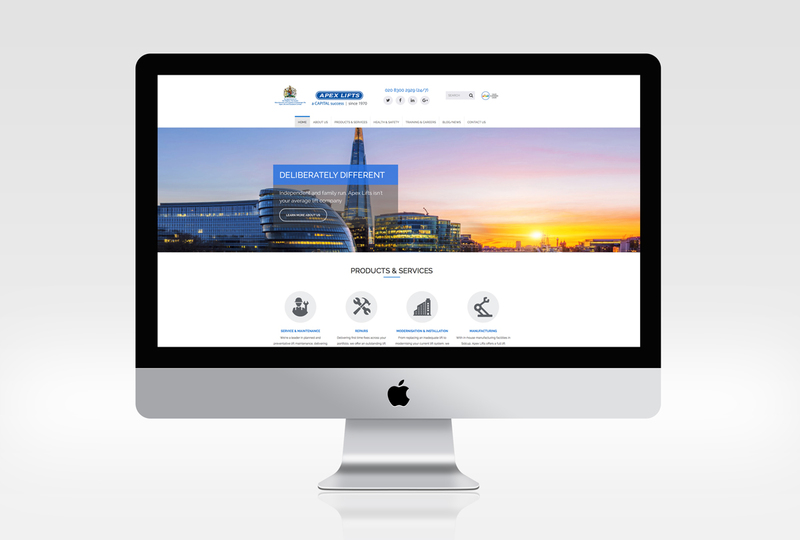 Website design for royal lift provider, Apex Lifts, London’s largest family-owned independent lift company. 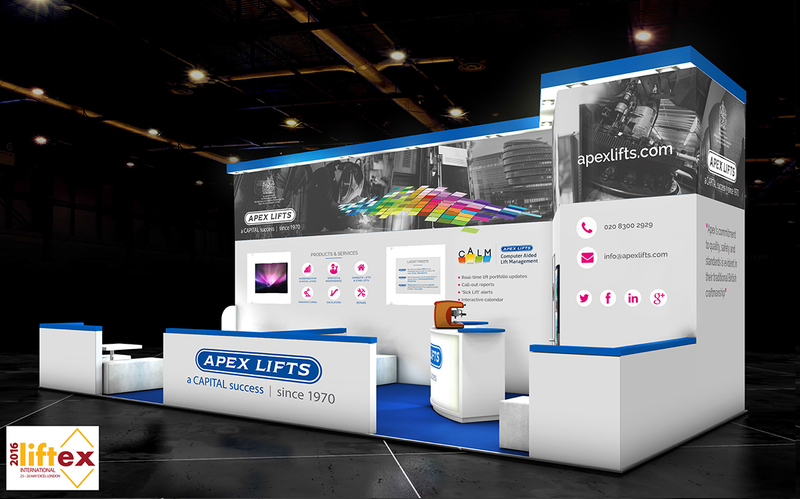 Apex Lifts is a small company with a big reputation, with a rich history which spans over 40 years and which includes a prestigious Royal Warrant. 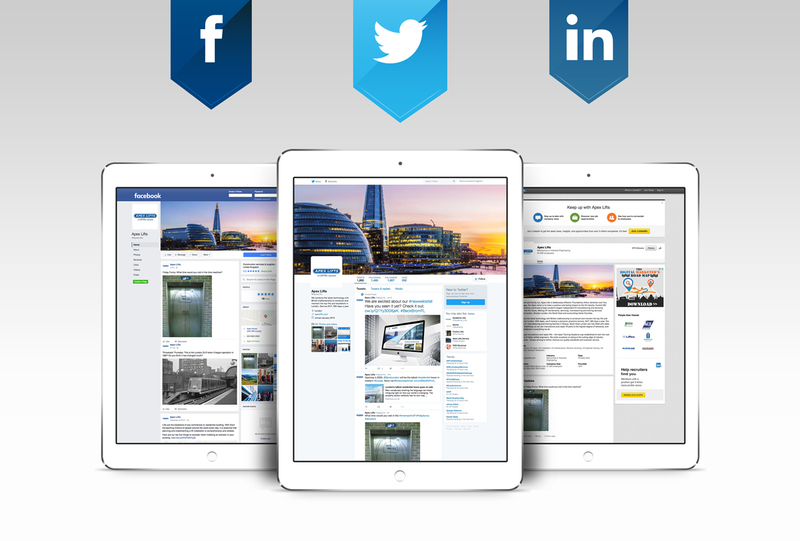 It wanted a website which reflected this exceptional reputation, as well as continuing to raises its profile in the lifts industry through an integrated marketing strategy, including social media, digital marketing, content creation and PR. 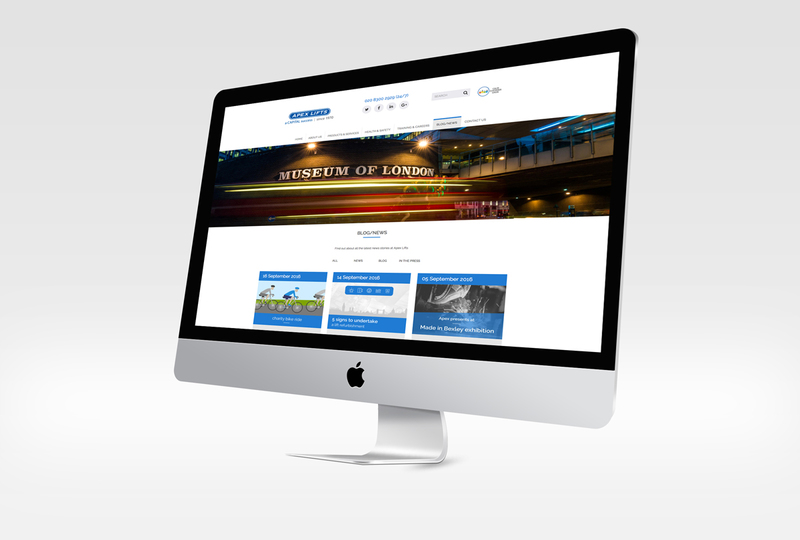 Fully-responsive, mobile-friendly and with easy-to-navigate functionality, the new Apex Lifts website meets its high standards. 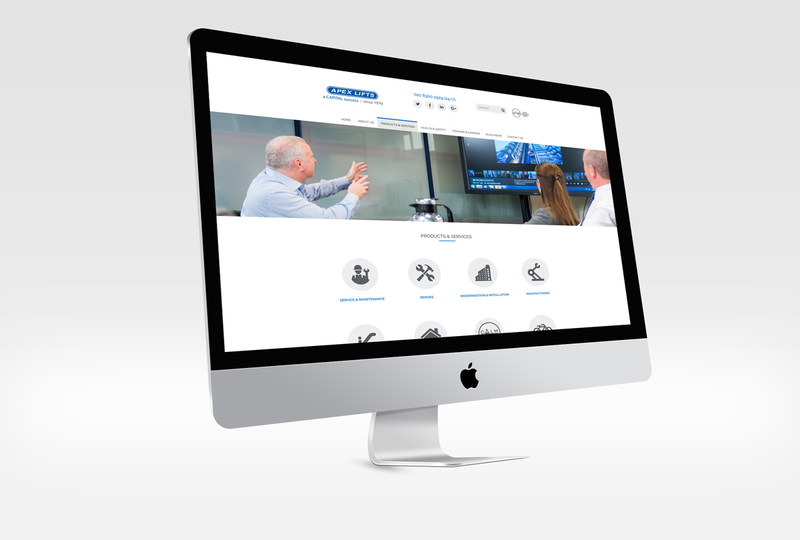 Sleek and subtly sophisticated, RONIN’s designers used Apex’s colour palette of soft grey and blue to create a visually-pleasing website, which showcases its expansive range of services and products. 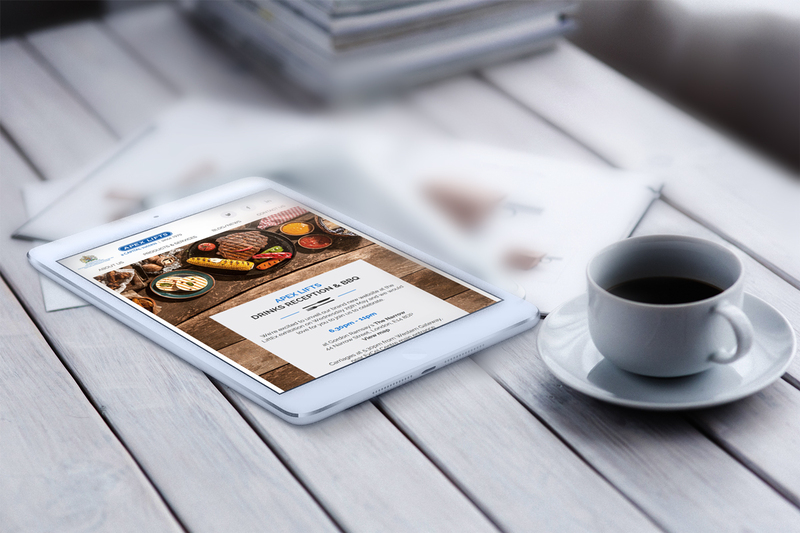 As well as crafting SEO-friendly copy, RONIN also produced regular content for the website, which was integrated into the on-going social media strategy to strengthen Apex’s online presence.